As well as branded PCs we can also build and supply custom made workstations. These can range from PC’s that perform normal office duties to high specification machines for use in graphic design, music and video editing. 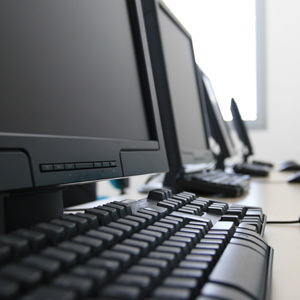 In short, we can provide bespoke PC solutions for all types of business. All of Only IT’s PCs are hand built and designed to the highest specifications. All of our ready-made workstations are completely flexible and can be customised to match your exact requirements. We believe that we can provide you with the best PCs at extremely affordable prices and with the highest levels of service and support guaranteed. If you already have workstations, quite often a full service can dramatically increase the speed of your existing equipment, saving you money. Please contact us with your requirements and we will help you find the perfect solution.